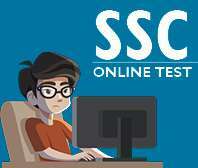 101 Speed Tests for GATE Computer Science & Information Technology aims at improving your SPEED and STRIKE RATE so as to improve your SCORE. 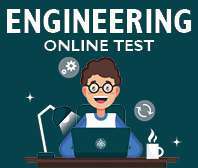 How is this GATE Computer Science Practice paper different? 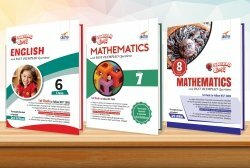 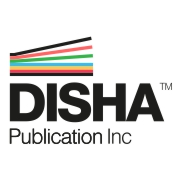 • The book is divided into 101 Speed tests covering three sections with all the topics from General Aptitude, Engineering Mathematics, Technical Section. 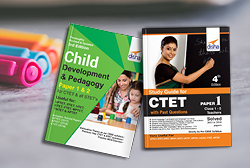 • These three sections of this GATE CSIT Book are further divided into 88 topics. 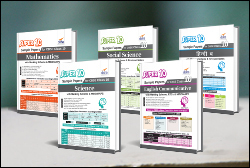 • General Aptitude is divided into 10 topics covering Verbal ability and Numerical Ability. 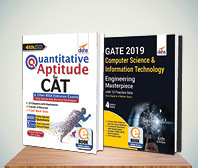 • Engineering Mathematics section of this GATE CSIT preparation book is divided into 15 topics covering Discrete Mathematics; Linear Algebra; Calculus; Probability. 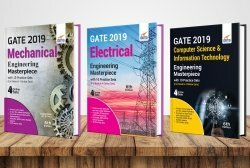 • Technical Section of this GATE Computer Science book divided into 63 topics covering Digital Logic; Computer Organization and Architecture; Programming and Data Structures; Algorithms; Theory of Computation; Compiler Design; Operating System; Databases; Computer Networks. 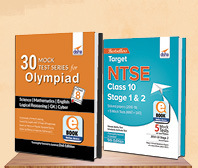 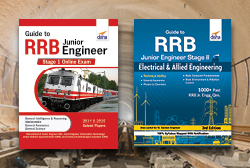 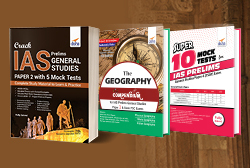 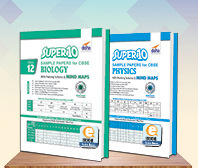 • 3 Section tests on General Aptitude, Engineering Mathematics, Technical Section. 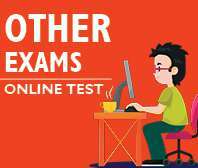 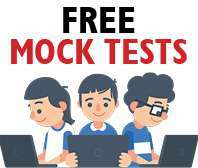 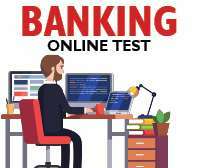 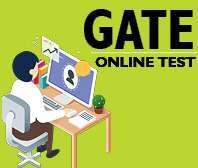 • 10 Full Tests on GATE 2017 Syllabus. 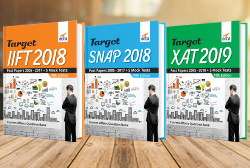 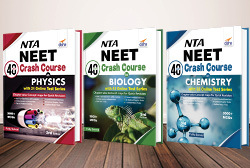 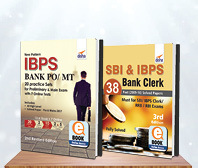 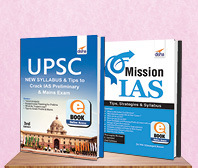 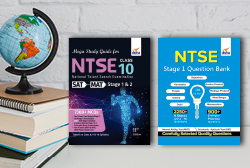 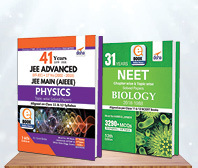 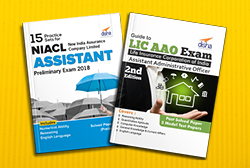 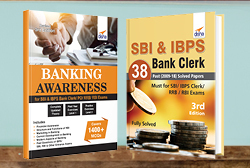 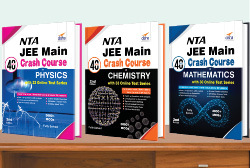 • 2400+ Questions with Explanation covering both MCQs and Numerical Answer Type Questions asked in the Exam. 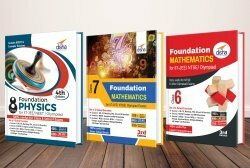 • Authentic Solutions to every questions in this GATE Computer science book. 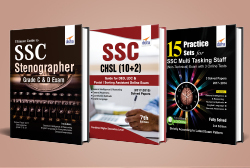 It is our strong belief that if an aspirant works hard on the cues provided through each of the tests he/ she can improve his/ her learning and finally the SCORE by at least 15-20%.